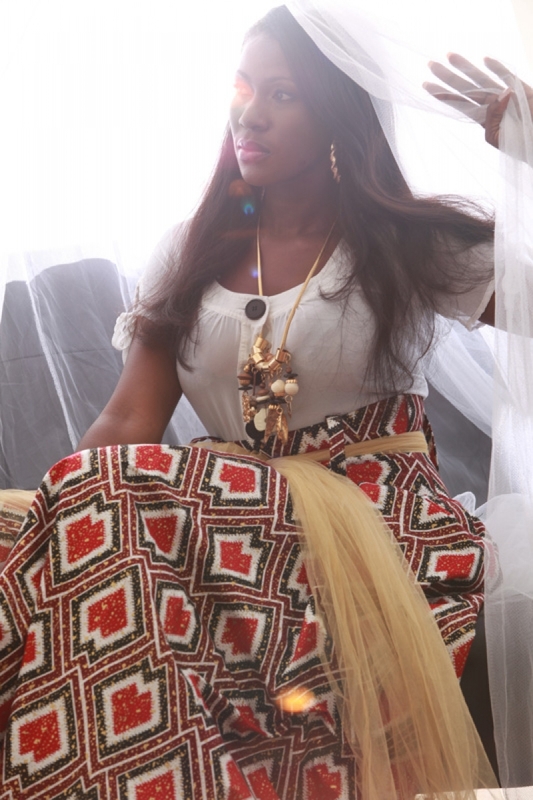 Stephanie Onyekachi Okereke is a Nigerian actress, film director and model. She has received several awards and nominations for her work as an actress, including the 2003 Reel Award for Best Actress, the 2006 Afro Hollywood Award for Best Actress, and three nominations for Best Actress in a Leading Role at the Africa Movie Academy Awards in 2005, 2009 and 2010. 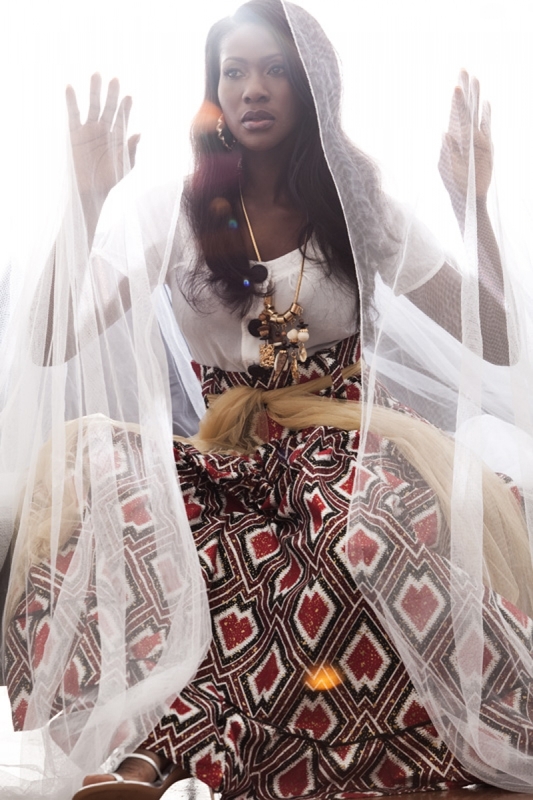 She was also the runner up for the Most Beautiful Girl in Nigeria beauty pageant of 2002. In 2011, she was honoured by the Nigerian government with a National honour (Member of the Order of the Federal Republic, MFR). 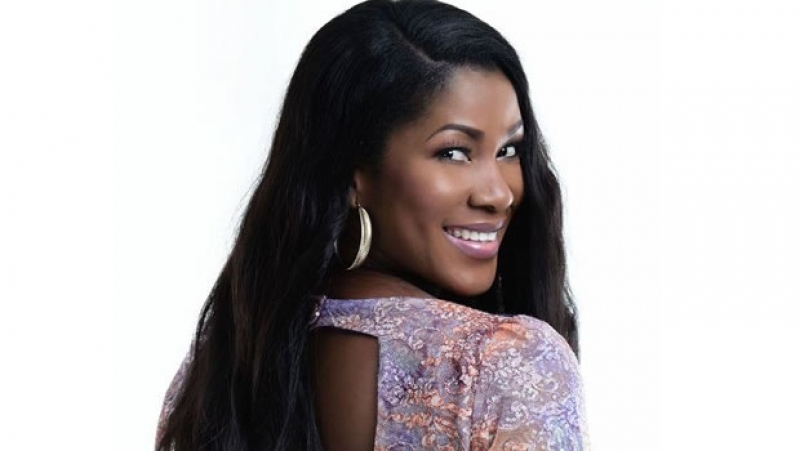 Stephanie Okereke was born in Imo State, Nigeria. She is the sixth child of eight children. She completed her primary & secondary education in Delta State.She studied at the University of Calabar, where she graduated with a degree in English and Literary Studies. Already during her teenage years in 1997 she starred in two Nollywood movies, Compromise 2 and Waterloo. During the 2002 Most beautiful girl in Nigeria beauty pageant Okereke reached 2nd place. A year later in 2003, Okereke received two awards at the 2003 Reel Awards for 'Best Actress - English' and 'Best Actress of the year 2003'. After graduating from the New York Film Academy in 2007, Okereke released the movie Through the Glass. in which she served as director, scriptwriter, producer and actress. The film received an Africa Movie Academy Award nomination for Best Screenplay in 2009. Okereke has starred in over 90 movies.